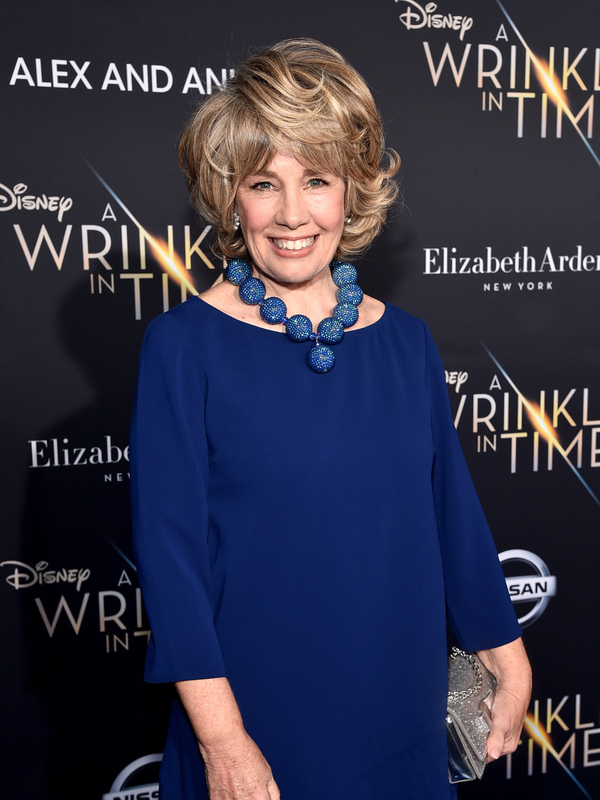 The 'Wrinkle In Time' Movie Began As A Fifth-Grader's Dream For over a half century, one film producer has tried to adapt Madeleine L'Engle's sci-fi classic into a movie. 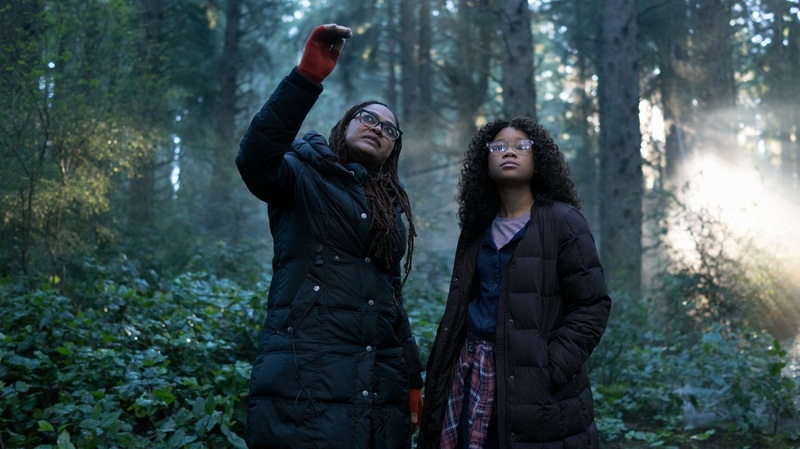 Enter Walt Disney Pictures, director Ava DuVernay and a budget exceeding $100 million. I'm proud of what this crew looks like. It looks like the real world.